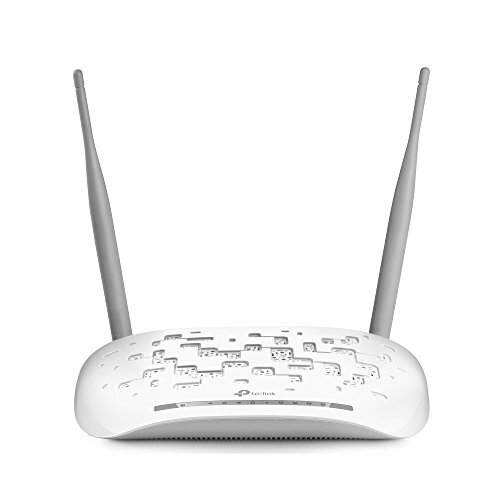 300Mbps Wireless N USB VDSL2 Modem Router by TP-LINK at AABX. MPN: TD-W9970(UK). Hurry! Limited time offer. Offer valid only while supplies last.